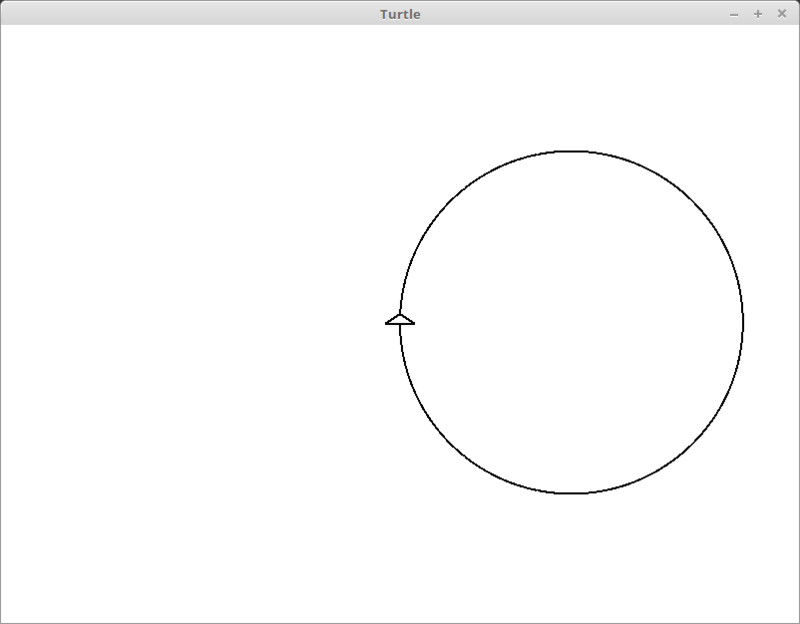 This struct is usually accessed using the drawing() and drawing_mut() methods on the Turtle struct. Returns the color of the background. See the color module for more information about colors. Sets the color of the background to the given color. Any type that can be converted into a color can be passed into this function. See the color module for more information. Sets the center of the drawing to the given point. See the Point struct documentation for more information. The center represents the offset from the center of the viewport at which to draw the drawing. The default center is (0, 0) which means that the drawing is centered at the middle of the viewport. 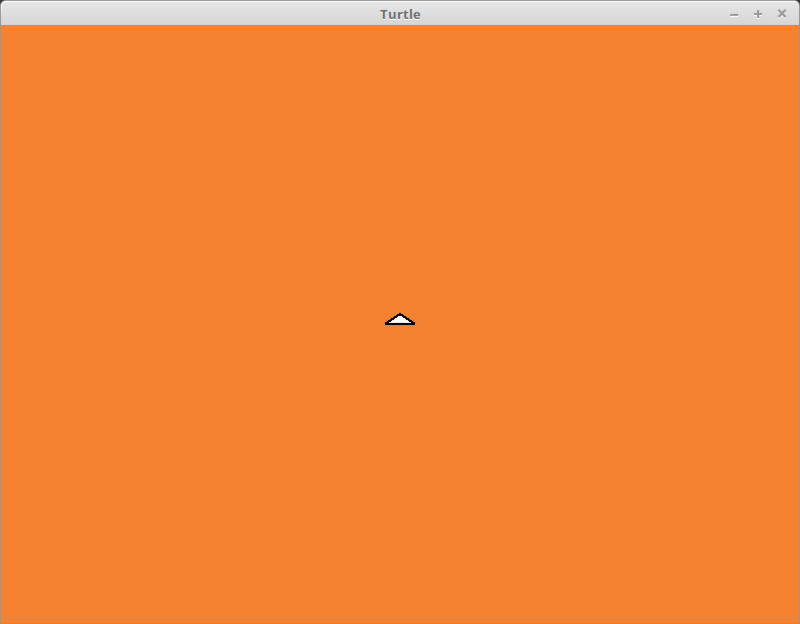 Use this method to move the canvas that the turtle is drawing on. Sets the size of the drawing to the given width and height. Notice that the center of the drawing stays the same. To control that, see set_center(). Returns true if the drawing is currently maximized. Note: Even if you set the drawing to the width and height of the current display, it won't be maximized unless maximize() is called. Unfortunately, we cannot currently detect when the window is maximized using the maximize button on the window. This method is reliable until that button is pressed. Since there is no way to tell when that is, treat the value returned from this method as unreliable and potentially inaccurate. Maximizes the size of the drawing so that it takes up the entire display. If the drawing is already maximized, this method does nothing. 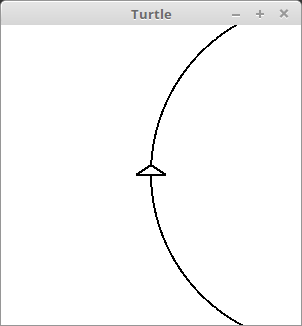 It is usually okay to use this method right when the turtle is created, but don't rely on it after that because by then the user may have pressed the maximize button on the window. If the drawing is already unmaximized, this method does nothing. Returns true if the drawing is currently full screen. Makes the drawing take up the entire screen hiding everything else that would have been shown on screen otherwise. If the drawing is already fullscreen, this method does nothing. Returns the size of the drawing to its value before it became fullscreen. If the drawing is already not fullscreen, this method does nothing. Returns the next event (if any). Returns None if there are no events to be processed at the current moment. This does not mean that there will never be events later on as the application continues to run. See the Event enum for the complete list of events that you can handle in your applications. To use this advanced method, you need to create what is known as an "event loop". An "event loop" is any loop that handles the events generated by the application. 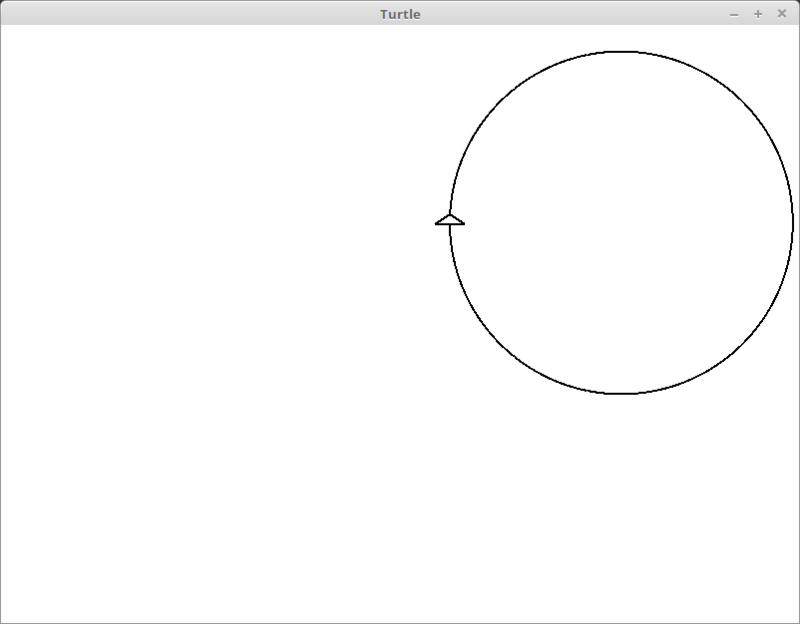 The reason that it is important to create a loop like this is because events in Turtle are "polled". That means that every time an event happens, it is placed in a queue (a list) until you ask to look at it. If you do not check for events continuously, there is a chance that the events you ask for from poll_event() will be outdated. Even if you do not use every kind of event, you should aim to poll events using this method until there are none left to poll. If you do not poll events for a significant amount of time during your application, favor the events that come later as you poll since those will be the most recent. 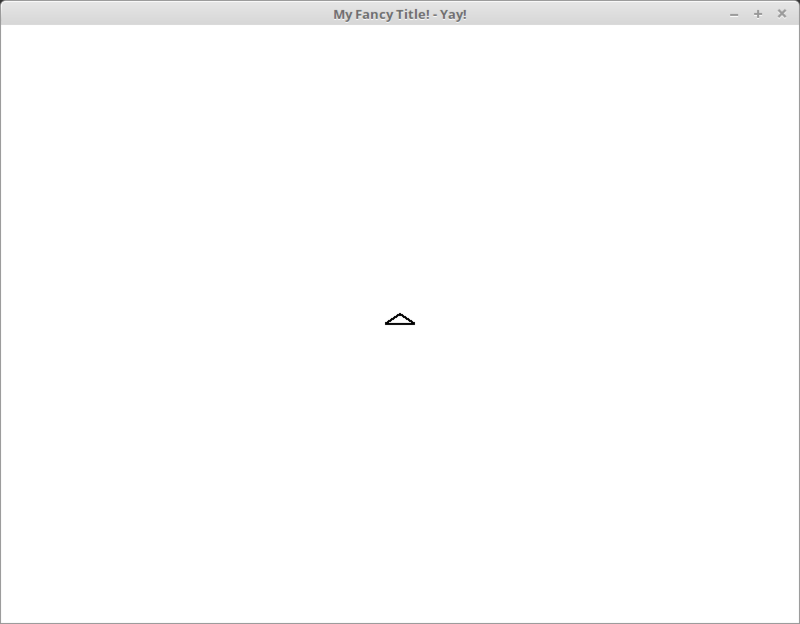 This can happen if you run many animations between loop iterations. See the examples/ directory in the source code of this library for more examples of how to use events. The following is an example of a basic event loop. Notice that it uses two loops. One to move the turtle continuously, and another to handle all the events available at a given moment. If it suits your purposes, you may also just use a single loop to handle events and move the turtle from within that loop. This example is of a more complex case where it really matters that the most recent information is taken into consideration before any further movements take place.